However Improbable: "Shame on you. You should go run another lap. I assume you just did." "Shame on you. You should go run another lap. I assume you just did." 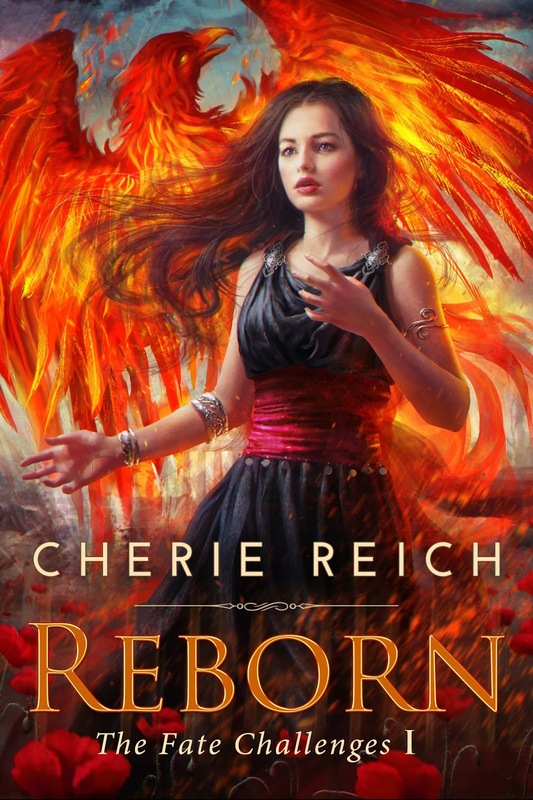 Today I have a guest post from Cherie Reich, who is celebrating the release of her book, Reborn! 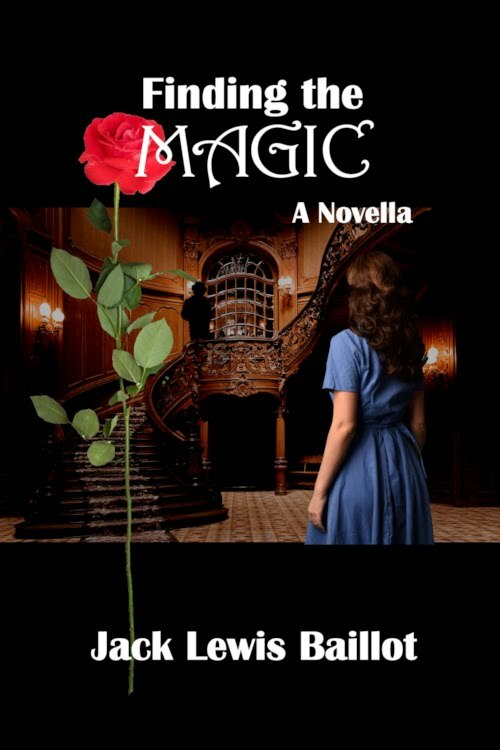 The guest post is part of her blog tour. A common trope in high and epic fantasy is the chosen one, which often follows the hero’s journey. A young person goes from a small place to a big one. Along the way, the person picks up some friends, some enemies, and usually a mentor. Somehow the person misses how special he/she is and learns along the way that he/she is important in saving the world. It’s a good trope to have, and I used it some in Reborn. Yssa grew up on the small island of Guntas (born on the even smaller island Mournia). At age seventeen, she journeyed to the City of Amora, the largest city in the kingdom. She finds new friends and new enemies along the way, and it is up to her to change the terrible Fate awaiting the kingdom. But I like to mix things up with tropes too. For one, Yssa has known all along she’s special. She grew up knowing she was the Phoenix Prophetess, although she still doesn’t realize quite how special she is beyond seeing the past, present, and future and having the ability to challenge Fate. For two, although Yssa walked in dreams with her mentor, I kinda get rid of him when she meets him. It’d be like killing off Gandalf after he tells Bilbo to go on an adventure or Dumbledore right after he drops Harry off at the Dursleys. Getting rid of the mentor makes Yssa much less prepared for what she’s facing as she continues along her heroic journey. Do you use tropes in your work? How do you change them up? On the day of Yssa’s death and rebirth, the god Apenth chose her as the Phoenix Prophetess. Sea serpents and gods endanger the young prophetess’s journey and sour the omens. Yssa is cursed instead of blessed, and her duties at the Temple of Apenth prove it. She spends her days reading dusty scrolls, which does nothing to help her forget Tym, the boy back home. But the annoying yet gorgeous ferryman’s son Liam proves to be a distraction she can’t predict, even though he rarely leaves her alone for two sand grains. Her boring temple life screeches to a halt when visions of her parents’ murders consume her. Yssa races across an ocean to stop the future. If she can’t change Fate, she’ll refuse to be the Phoenix Prophetess any longer. Fate, however, has other plans for her and the kingdom. Yssa must either accept her destiny or fight to change Fate. 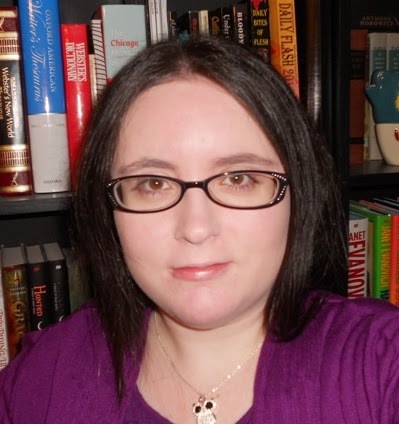 A self-proclaimed bookworm, Cherie Reich is a speculative fiction writer and library assistant living in Virginia. Her short stories have appeared in magazines and anthologies, and her books include the horror collection Nightmare, a space fantasy novella collection titled Gravity, and the fantasy series The Foxwick Chronicles and The Fate Challenges. Reborn is her debut novel. She is Vice President of Valley Writers and a member of the Virginia Writers Club and Untethered Realms. For more information, please visit her website. 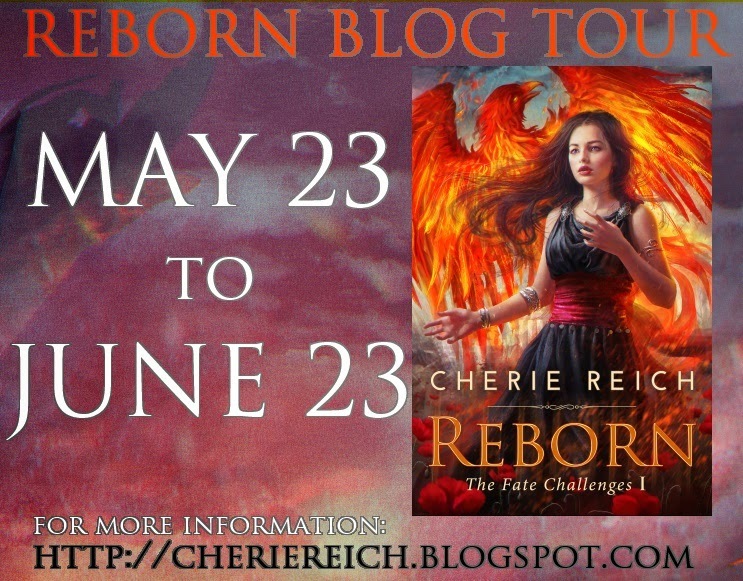 As part of her book's release, Cherie is having a giveaway with some amazing prizes. Sadly, I still can't figure out how to get the links to work for the giveaway box. But you can find it on her website - and you really should go and check it out. It is a great giveaway! Reborn was one of the books I was sent an early copy of to read and review. 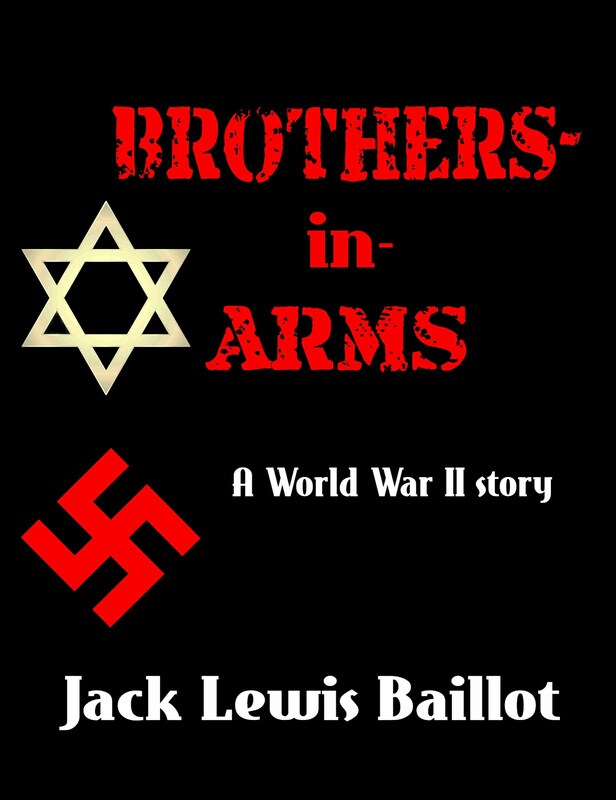 For those who would like to read my review it can be found on my goodread's page, HERE!!!!!!!!!!! Be sure to stop back by tomorrow as I will be revealing the cover of my soon to be published book, A Test of Loyalty. Quote is from The Winter Soldier when Steve and Sam first meet. Congrats to Cherie! All the best! I wrote an intro for this book during the A-Z challenge... It has an amazing premise and looks like an EXCELLENT read! CONGRATS to you too! YAY for a new cover reveal! Looking forward to it tomorrow! And a lovely intro it was, Michael! Thanks for stopping by and commenting! Thank you, Jaye! Good luck with the giveaway! And I'm with you. Tropes are what make a story a certain type of story. Finding twists can make them more unique, but in the end, I just want a good story too. Great guest post, Cherie! I agree, it's always fun to add twists to tropes. It's one of my favorite things to do when working on my own projects! Thank you, Heather! I do like to find the twists in the tropes, but I must admit I focus on the story first and then realize what twists are there afterwards. LOL!